We all have busy lives. When you look at your to-do list and then think about all the things we should be doing everyday with children it can sometimes seem like an impossible task to fit everything in. How do you make sure you make enough time for reading in all of this? There are ways around this. 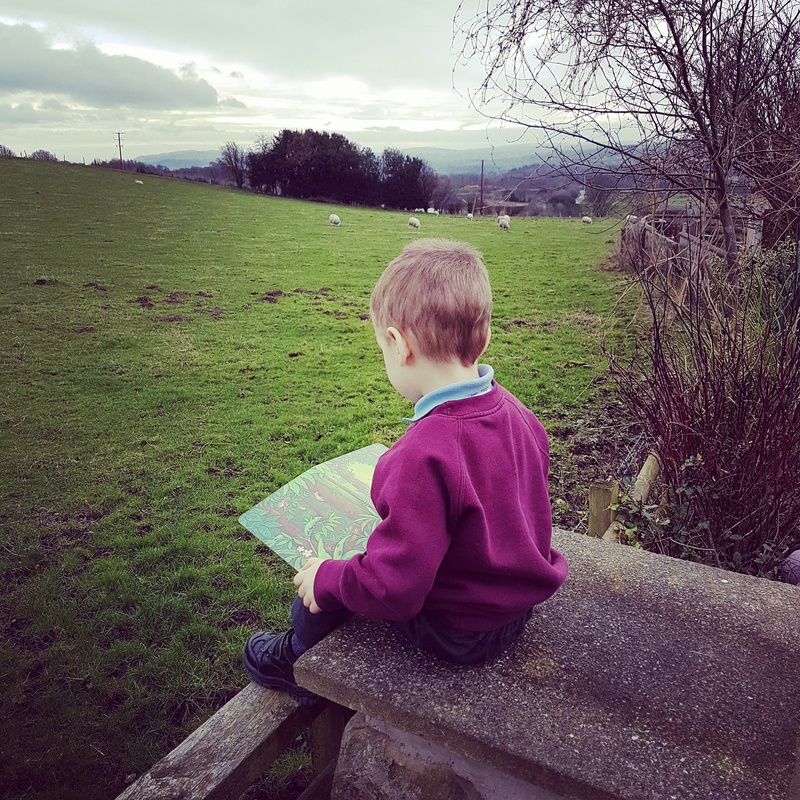 Take books everywhere with you – have a book in the car, a book in the swimming bag, school bags, nappy bag or anywhere else you spend a lot of time, that way if you have a few minutes spare there is always a book you can pick up and read to the children, or one they can read to you. Get older children to read to younger children – this is fantastic as it is a lovely time for sibling bonding and means your older children get some reading practice, whilst the young children enjoy the stories. I love listening to our big kids read to the little ones as they are so expressive and put on amazing voices and accents with such enthusiasm. Carve out time each day – perhaps it’s just before bed, perhaps it’s over breakfast, but find your time in the day when it’s all about the books, even if it’s just a few minutes. Encourage children to read for relaxation – they don’t have to be sat in front of the TV to relax, why not make a den and pop a few books in there for some quiet time? Use ‘dead’ time to read – if you know that you are going to be waiting around somewhere for a while, or stuck in the car for a bit then use that time to get some reading done. Of course, reading is not just about physically reading the book, it’s about comprehension too. So even if you don’t have a book to hand, you can still develop children’s reading skills. 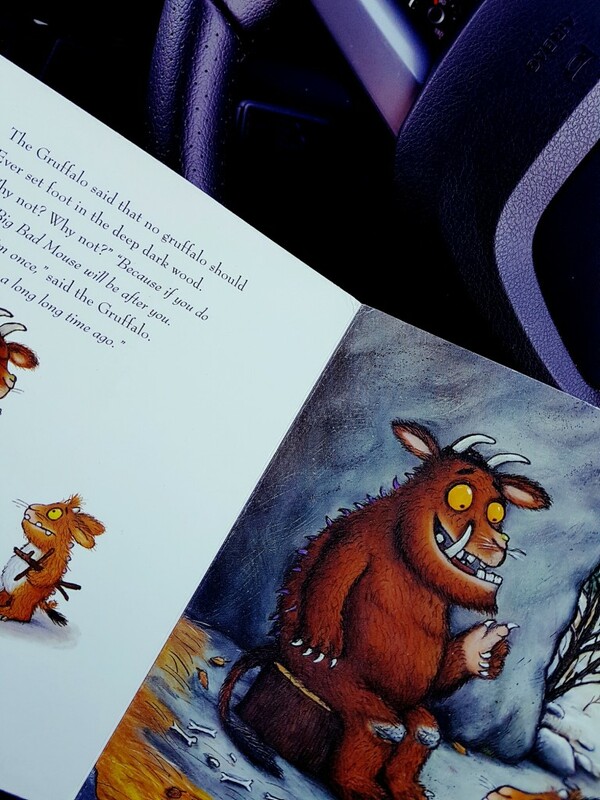 For example whilst driving to school, nursery or playgroup, or whilst out and about at the park you can ask children about the last book you read together. Can you tell me about the story we read last night? What happened at the end of the book? Did you like the pictures? What do think will happen next? Do you remember any new words we learnt? How do you make time to read? Do you use any of these already? I always read to my children (from birth) in the evening at bedtime and then they learnt to read to me a bedtime story !! and they could read before they went to school and remained a year a head ahead of their age. I was the same -I was taught by my mum and I was starting to read sentences by three. It remains with you and instils a love of books throughout your life . I think if your children see you reading for pleasure as well, they are more likely to pick up a book themselves one day. 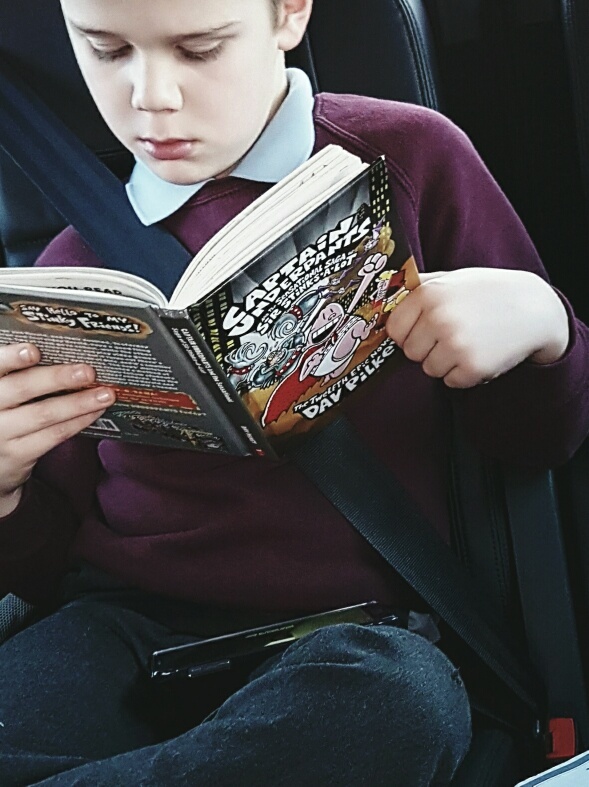 I have found my little boys reluctant readers but a factual book or comic book style is more appealing to them. I totally agree with this- reading is such an important skill but reading for pleasure is a brilliant way to relax and chill and develop imagination. I wrote my book to encourage bed time reading and bonding with babies and the feedback has been brill.